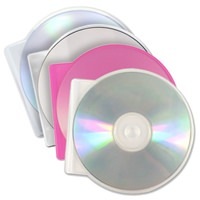 Specialty plastic cases are a great alternative to jewel cases and DVD cases. We offer DiscSavers, C-Shells, Clamshells and other specialty plastic cases for disc packaging application. Available in a variety of attractive colors.